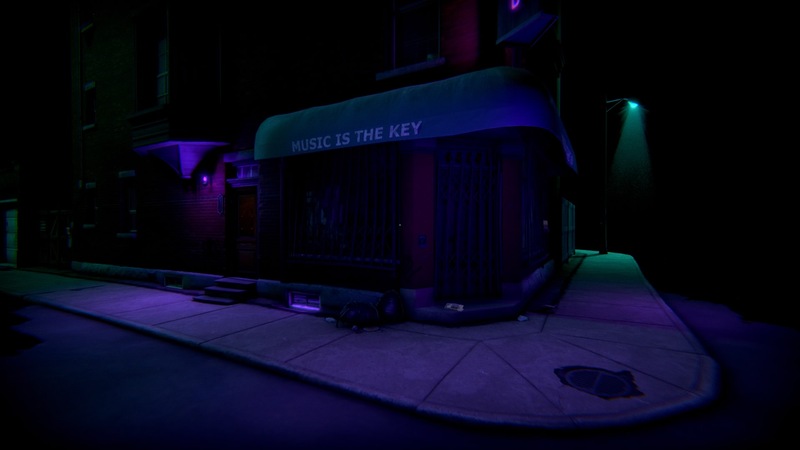 Narrative-driven games have been around for quite some time now, giving players some involving experiences with titles like Gone Home and many others. The market, however, feels a bit saturated at the moment, with too many titles offering a gameplay experience that differs very little from other titles. Transference, by Elijah Wood’s SpectreVision, is sadly among them, despite managing to stand out a bit thanks to its presentation and puzzles. 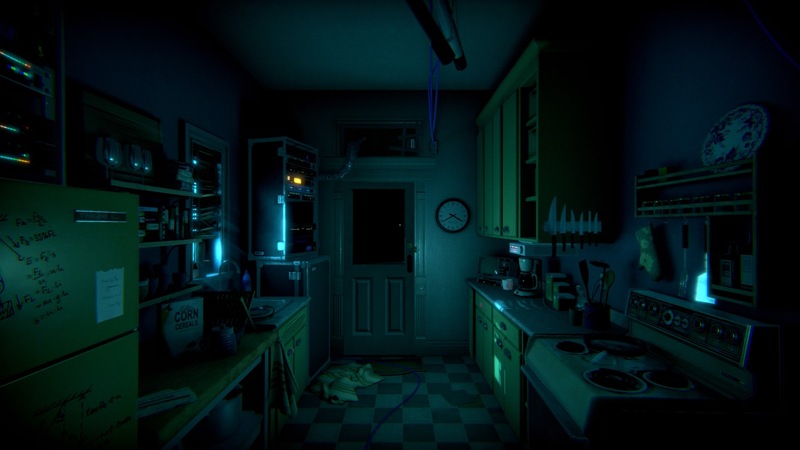 Transference offers a very interesting storytelling approach featuring videos with live actors and story elements that have to be extrapolated from puzzles, documents or simple details in the setting. The premise is also quite interesting: Dr. Raymond Hayes managed to develop technology which allows for the virtual replication of consciousness, allowing one person to travel through another’s memories of a certain place. In the game, it will be players that will be able to experience the memories of the whole Hayes family and see how they perceived the place that should be the safest. The whole premise could have led to some very interesting and unusual developments, but sadly this isn’t the case. The narrative is quite simple, and there are no real developments to the tale the team wanted to tell. It feels like players are just learning more about the Hayes family and Dr. Raymond’s obsession with his research, but nothing truly substantial is happening: there are no twists, no surprises. The fact that the story is also incredibly short, around one hour, definitely doesn’t help. The gameplay experience, thankfully, is better than the narrative aspect. During the short course of Transference, players will have to complete a variety of puzzles, ranging from the simple ones found at the beginning to more complex ones later on. Puzzles take advantage of the premise quite well, as more often than not, players will have to switch between characters to find clues and finally solve puzzles, like in the one where a radio has to be set to the right frequency. Nothing is too complicated, however, as the areas are quite small and it’s virtually impossible to get lost. There are also optional collectibles which give more story details. The use of puzzles manages to elevate Transference from other narrative-driven games, as there’s actually something to do other than moving from point A to point B to move the story forward. The unusual atmosphere of Transference is vastly enhanced by its presentation. While graphics aren’t the best we have seen in the current console generation, they get the job done incredibly well. Visual glitches and the of lighting help in creating an atmosphere that’s typical of horror movies and games. Sound design helps in this regard a lot as well, contributing to making players never feel at ease, despite the lack of any real threat. It’s truly psychological, in every sense of the world. The game also comes with VR support on PC and PlayStation 4, and playing the game with a headset definitely enhances the experience. At the end of the day, I did enjoy my with Transference, but its narrative flaws, very short length and price point make it difficult to recommend the game to anybody right now. There’s some good in the game, that’s for sure, but it’s not enough to justify its current price. PlayStation 4 version tested (review code provided by the publisher). You can purchase the game for PC via Green Man Gaming. Transference is a competent narrative-driven game featuring some well-crafted puzzles and an amazingly eerie atmosphere. Sadly, the narrative doesn't really go anywhere, despite a very interesting premise, with no twist and no surprises at all, making it very hard to recommend to people looking for an interesting story. Coupled with its very short length, Transference is not really worth its current price.